Hi! 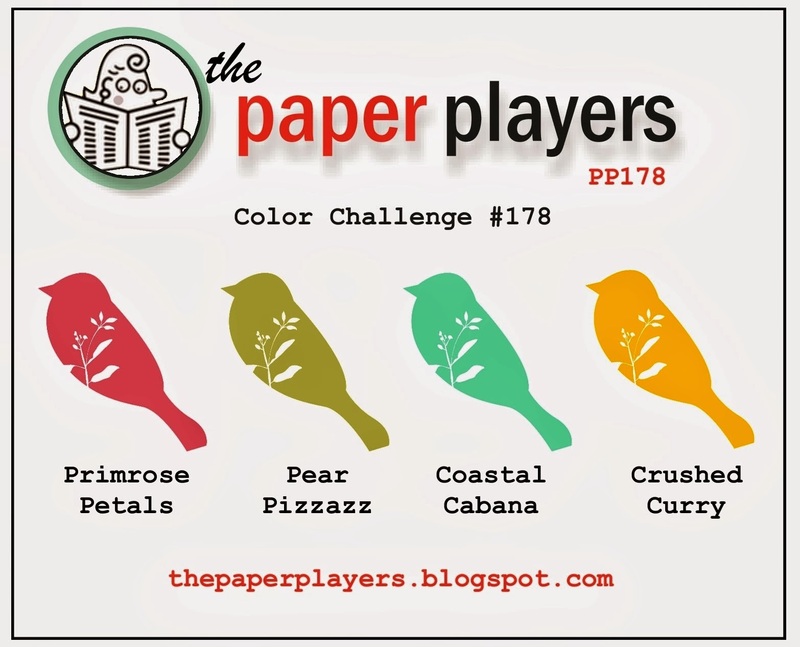 Back in the stamp room yesterday and I got in 2 challenges - The Paper Players color challenge and CAS-ology's challenge to use dots. You can't see it well in the picture but I went over the word Birthday with a Gelly Roll "Stardust" gel pen. It gives it a glittery look in real life. That's it for today. Back tomorrow with a card by my dad :-) Yes, not for my dad but made by my dad. How cool! What a fun "dotty" image and I am sure that sentiment looks awesome with the shimmer! Thanks for playing with my colors this week! Love this and how you used the Gellyroll pens!!!! 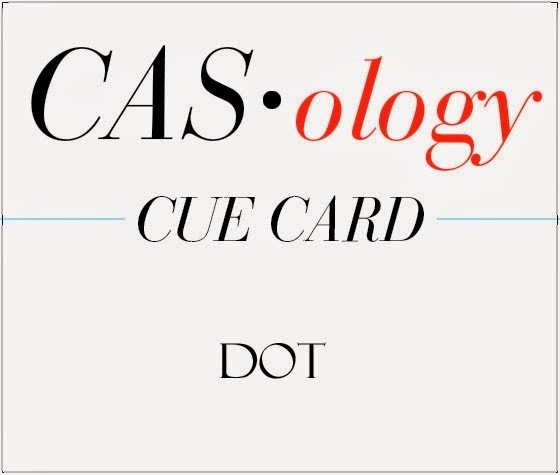 Thanks for adding this brilliant card to the CASology Gallery and joining us this week -please join us again !!! I love the punch of color here. Then sentiment and the dots work perfectly together! Great card! Awesome! Love how you colored in that fun dotty background stamp! Thanks for playing along with CASology this week! Oh so cute and clean! I love the colored dots! This is such a fun card. Thanks for playing with The Paper Players! What a great design. I love how you did your dots. Thank you so much for playing along with CASology this week. Love that background stamp and that you've filled in only some of the dots! Great colour combination, too - classic, but still very fresh! Thanks for joining us at CASology this week! What a fun design. I love all of the colors that you chose to fill in the dots with. Thanks so much for playing along at CASology this week!